Set to kick off a massive tour this week with US giants Fear Factory, prog-metal outfit Circles have capped that off with today’s announcement that they are the latest signing to Wild Thing Presents. The Melbourne band join an impressive roster that already boasts the likes of Caligula’s Horse, Jack The Stripper, Chaos Divine and more. 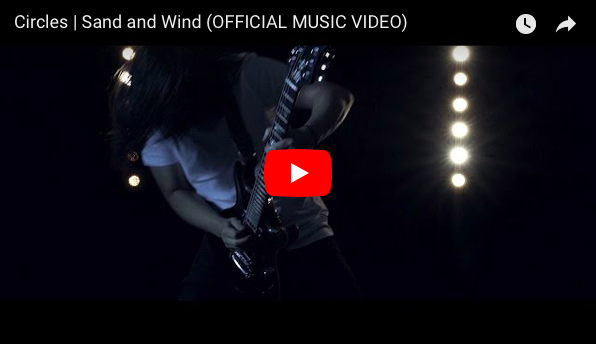 Having just performed a sell-out hometown show for their new single Sand & Wind, Circles have plans to back that up with new material following the Fear Factory tour.